Enjoy hassle-free Marmaris Airport Transfer in great comfort and with full confidence. 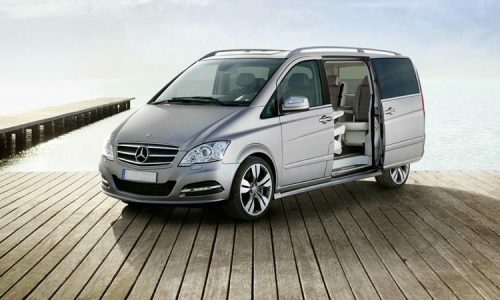 Marmaris Travel provides regular private airport transfers with air conditioned and comfortable minibuses. 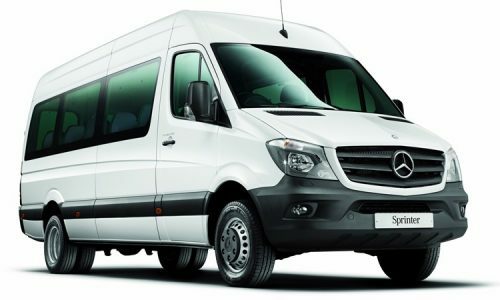 Marmaris Travel provides private airport transfer with air conditioned and 12 seater comfortable minibuses. 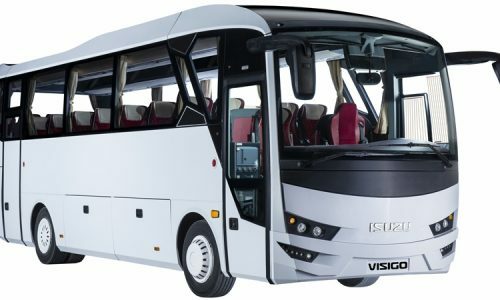 Marmaris Travel provides private airport transfers with air conditioned and comfortable 26 seater midibuses. Our fleet of well-maintained vehicles is checked regularly and we ensure they comply with high standards of safety as specified by the Turkish Department of Tourism. All of our vehicles possess a D2 license and are fully insured. No need to pay any amount as advance or down payment while you book our Marmaris Airport Transfer services online. We operate on “pay on arrival system” and we trust people more than the credit cards. All payments can be done by cash upon your arrival. Our drivers are specially trained to be punctual and polite while offering Marmaris Airport Transfer services. When you arrive at the Dalaman Airport, your driver awaits you holding the board with your name written on it. You just need to identify yourself along with your transfer voucher. As soon as you book our Marmaris Airport Transfer service online, you will receive your ticket instantly confirming your booking with us. Each ticket has details printed about our services on offer. No hidden charges or any extra payment is levied. You can book for our services at any time. We try our best in offering the best possible Marmaris Airport Transfer services. However, we request you to book for our services at least 10 hours before your flight arrives at the Dalaman Airport. We have a fleet of well-maintained and air-conditioned vehicles with enough room to carry luggage of our guests. 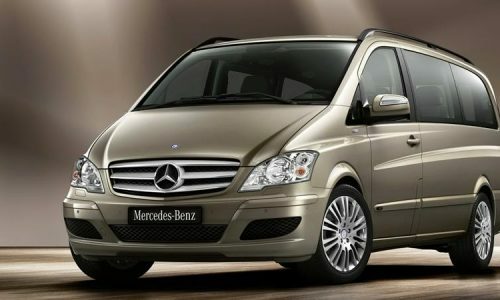 We provide excellent Marmaris Airport Transfer services in our clean and comfortable vehicles. As a licensed and trusted enterprise, we strive hard to ensure that our guests are 100% satisfied with our services. We ensure that everything goes as per the schedule and our guests make the most of their stay with us. We are always on time and sincerely wait for our guests at the Dalaman Airport. We regularly monitor the arrival and departure of all the flights 24/7. In case there is any delay with the flights, we will wait at the airport for your arrival. Our drivers never force our guests for stops on the way to their appointed place of stay. Unless you ask for a stop in between, we will be taking you straight to the hotel without any interruption. In case you are traveling with your baby or the small kid, you can inform the same to us while booking our Marmaris Airport Transfer service. We will arrange for a baby/child seat at no extra cost.